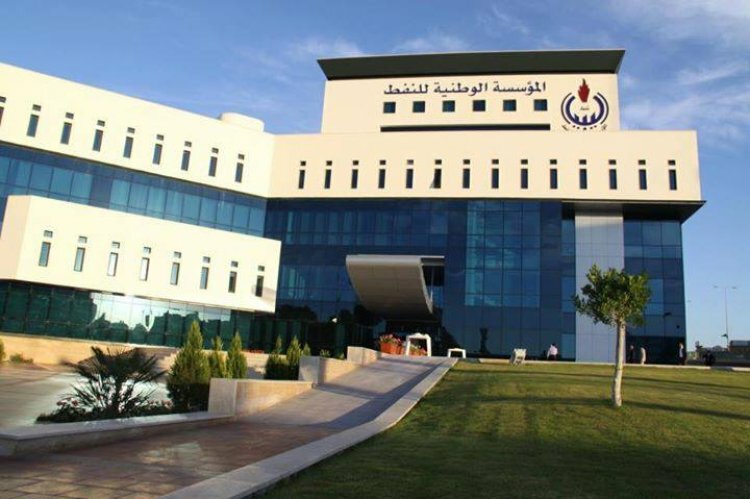 Libya’s National Oil Company said on Friday it expected to halt operations at two key export terminals this weekend, slashing crude output by a total of about 800,000 barrels per day (bpd). The announcement came after Libya’s unity government on Tuesday urged the UN to block any “illegal” oil exports from the chaos-hit country after a rival administration seized the ports in eastern Libya’s oil crescent. The NOC said it “anticipates ‘force majeure’ will have to be declared” on the ports of Zueitina and Al-Hariga on Sunday. Force majeure is a legal measure that frees a company from contractual obligations due to circumstances beyond its control. The oil ports at Ras Lanuf and Al-Sidra were seized from local militias last week by rival Libyan leader Khalifa Haftar, who said all future revenues from the terminals under his control would be handed over to an unrecognized administration in the east of the country. The NOC, which is controlled by the United Nations-recognised unity government in Tripoli, on Friday accused Haftar’s forces of blocking vessels from entering the ports. The blockades “are crimes under Libyan and international law, and are costing the Libyan nation tens of millions of dollars in lost revenue every day,” it said. Clashes had already forced the NOC to suspend operations at the two other ports, slashing output by 450,000 bpd. The shutdown of Zueitina and Hariga will increase those losses by a further 350,000 bpd. Armed groups led by militia leader Ibrahim Jadhran seized Ras Lanuf and Al-Sidra on 14 June, before they were recaptured by Haftar’s forces. Last Monday, Haftar announced the handover of oil installations under the control of his forces to his allies in the east Libya administration after retaking them from militias. His announcement came just hours after his Libyan National Army said it had driven a rival militia out of the country’s oil crescent and regained “full control” of the area. The NOC warned of further disruption on Friday, saying the eastern Sarir refinery “may be forced to cease operations, which will restrict local fuel supplies”. Libya’s economy relies heavily on oil, with production at 1.6 million barrels per day under former leader Muammar Gaddafi. Gadhafi’s 2011 demise saw production fall to about 20 percent of that level, before recovering to more than one million barrels per day by the end of 2017. OPEC has estimated Libya’s oil reserves at 48 billion barrels, which makes them the biggest in Africa.